When it comes to staying active — at home or on the road — a pair of comfortable shoes is an absolute must-have. Whether you are spending a weekend away on the beach or hitting a nearby mountain trail for an afternoon hike, the wrong footwear could ruin the experience. 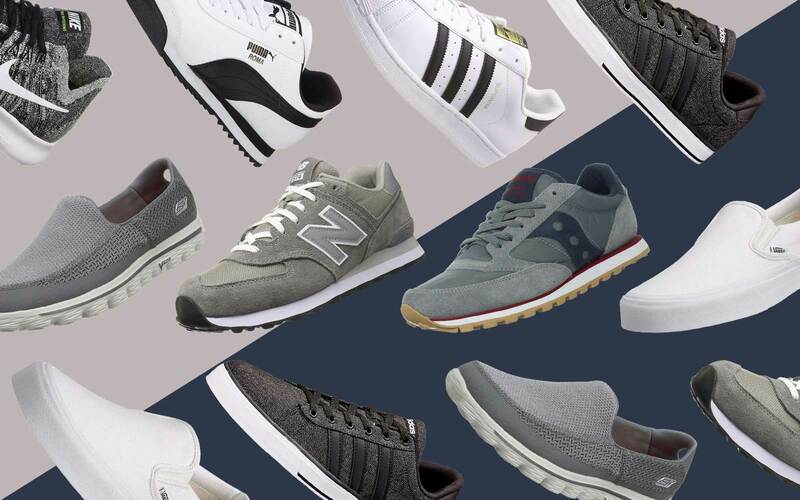 That’s why some footwear brands have focused entirely on developing shoes that go above and beyond when it comes to comfort. But what does that mean in practice? First and foremost, that means a footbed that delivers superior alignment, arch support, and cushioning. 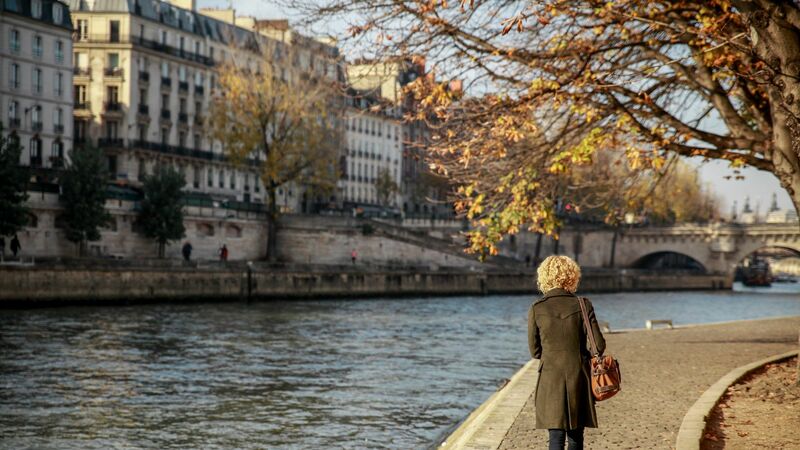 Companies like Birkenstock and Chaco, for example, have a faithful following among travelers because of their anatomically molded soles that follow the shape of the foot and enable correct posture and pain-free movement. Other companies like Keen and Merrell have concentrated their efforts on creating the best footwear for outdoor activities like hiking or running — and then translated that technology into more casual styles. Their shoes often feature superior traction pods appropriate for any terrain, a reinforced toe area, and are made from breathable materials that keep your feet dry and well-ventilated. And of course, there are those who offer the best of both worlds, excelling in both the fashion and function departments. 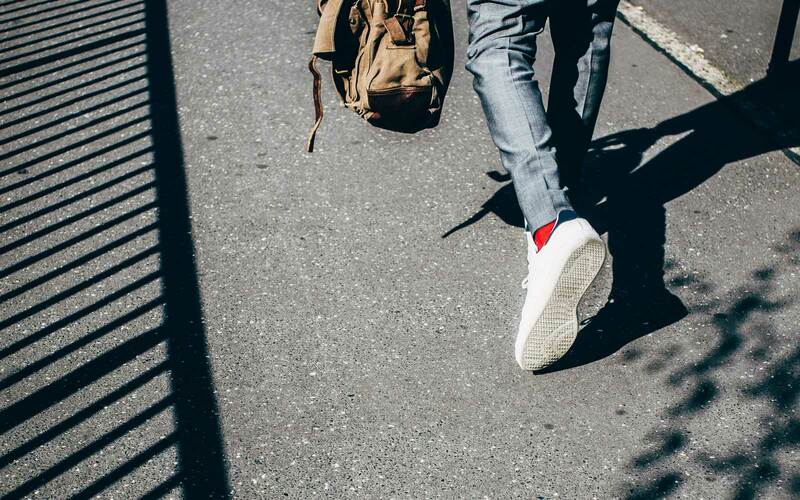 These brands are great for urban explorers who need a stylish and comfortable pair of shoes to pull off an entire day of walking. Thankfully, we have brands such as the Italian Geox and Danish Ecco that combine chic European aesthetics with impeccable quality. So gear up for your favorite activity, because these comfort shoe brands will make sure you spend all your time doing what you love — not looking for a pharmacy to stock up on bandages for blisters. Most of Dansko’s collections have been awarded the Seal of Acceptance from the American Podiatric Medical Association, which is “granted to products found to promote good foot health.” And while the Pennsylvania-based company’s beginnings may have been humble — the pursuit of the perfect barn shoe, or clog, is what inspired its founders — nowadays, it offers shoes that are stylish, versatile, and extremely comfortable. Perfect for weekends, these shoes take comfort to a whole new level thanks to their removable, triple-density footbeds with built-in arch support and heel stabilization. The leather upper of the stylish 'Petra' bootie has been treated for stain-resistance and is quite a departure from the company's clog silhouette in style, but not in comfort. The removable, leather-lined footbed provides long-lasting arch support and cushioning. Johnston & Murphy has been crafting shoes and boots with care since 1850. The company has even custom-designed shoes for U.S. presidents, like a lace-up boot for President Lincoln and a classic black wingtip for JFK. Now, its men's and women's styles are true investment pieces that are made to last and to feel great from the first wear. Designed by Australian podiatrist Phillip Vasyli, Vionic’s shoes are constantly improved thanks to a panel of podiatrists and fitness experts. The company’s footwear promotes the natural alignment of the body from the ground up thanks to firm-yet-flexible insoles and cushioned footbeds that deliver all-day comfort. Let these loafers make your weekends a bit more stylish and a lot more comfortable. The casually elegant shoe is crafted from water-resistant suede and in addition to the removable, leather-lined EVA footbed that reduces stress on the foot, it also has a sturdy and durable rubber outsole. Update your wardrobe with these weather-resistant ankle booties, a staple for fall. 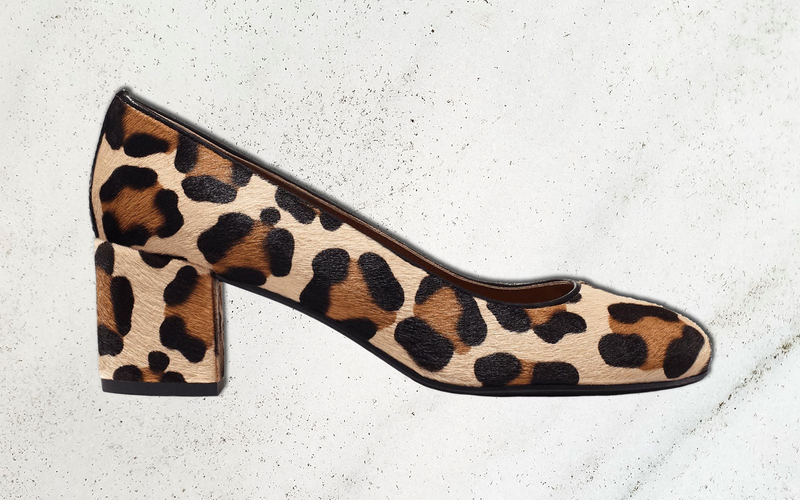 Thanks to the low heel and microfiber-lined, cushioned footbeds, you could easily walk in these beauties all day long without causing your feet any pain or discomfort. 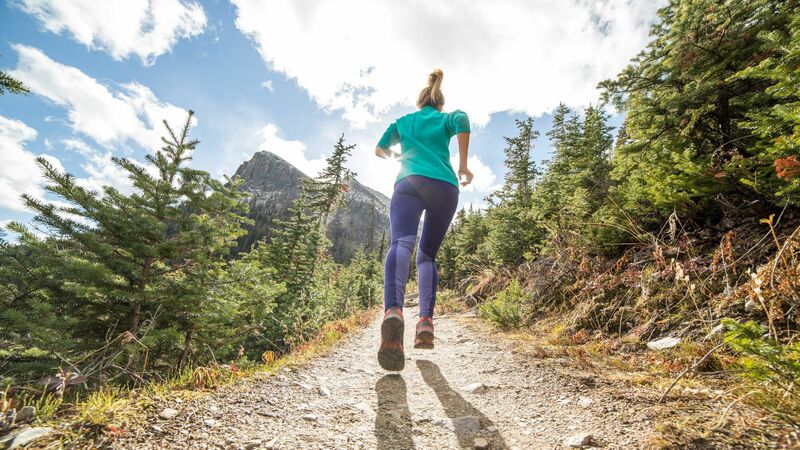 For the past 30 years, Merrell has focused on making the best hiking shoes for any type of terrain. Its most popular style, the Moab, is a trusted hiker favorite. 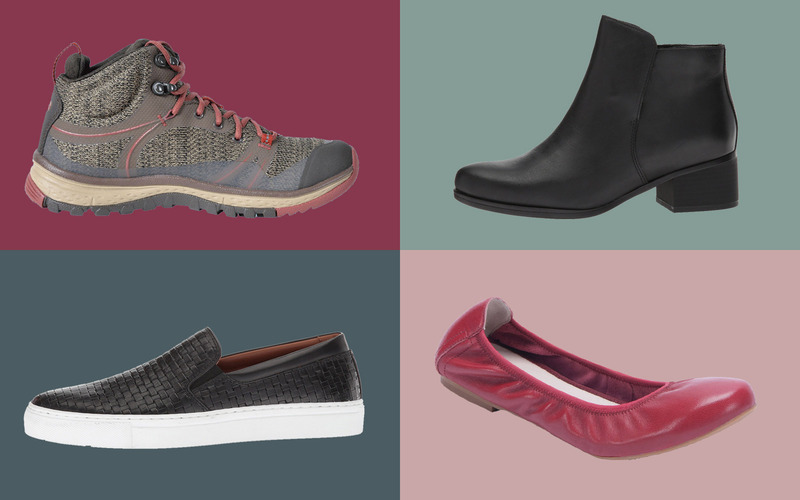 But the brand also applies the same comfort technology to all sorts of casual footwear, creating durable, versatile shoes that can take you from the trail to city sidewalks. While most shoes require for you to spend some time breaking them in, that’s not the case with this pair. You could pull these sneakers straight out of the box, hit the road, and never worry about blisters or painful feet. The contoured insoles and breathable mesh lining guarantee long-lasting comfort. Wherever your next outdoor adventure takes you, you can count on these ultra lightweight sneakers to provide you with maximum all-day support and comfort. They feature an easy elastic lacing system, a stretch mesh upper, and an air cushioned heel that absorbs shock and adds stability. 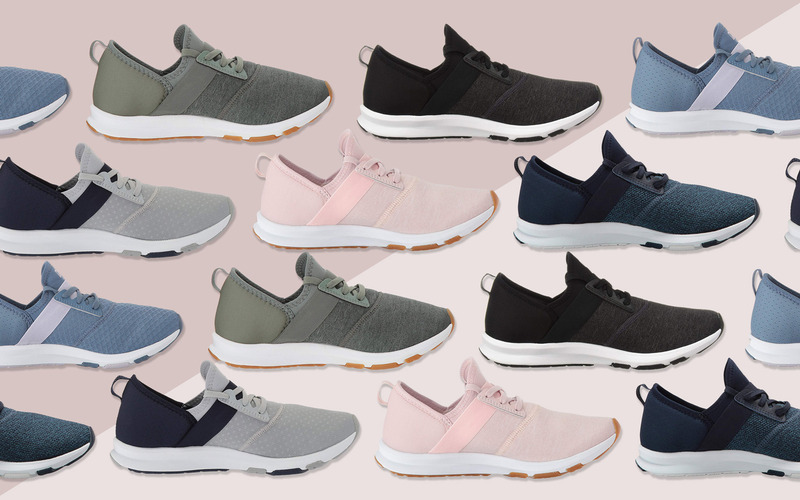 The first pair of light and comfortable Ecco shoes may have been called the “Joke,” but the high standards this Danish company holds itself to are taken very seriously. The company, which is family-owned to this day, prides itself on having a “Scandinavian approach to shoemaking.” What does that translate to? Instead of following trends, its shoes “follow the function of the foot,” focusing on creating lightweight, flexible, and sturdy footwear. Also, Ecco's leather is crafted in the company's own tanneries, allowing for exceptional quality control and innovation. Walk around all day in these dapper leather kicks which that could also easily be paired with a more formal outfit for date night. The flexible, single density outsole absorbs shock and a removable, leather-covered inlay sole keeps feet feeling fresh and dry. 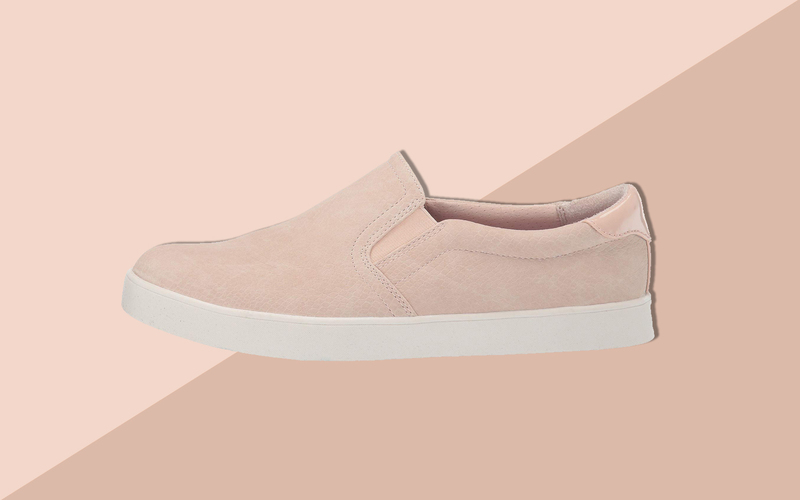 You can pair this slip-on sneaker with a dress or denim and it will deliver maximum comfort and arch support thanks to the anatomical footbed. Keen’s story started with the launch of its strappy “Newport” sandal in 2003, which was designed to offer additional protection for your toes. 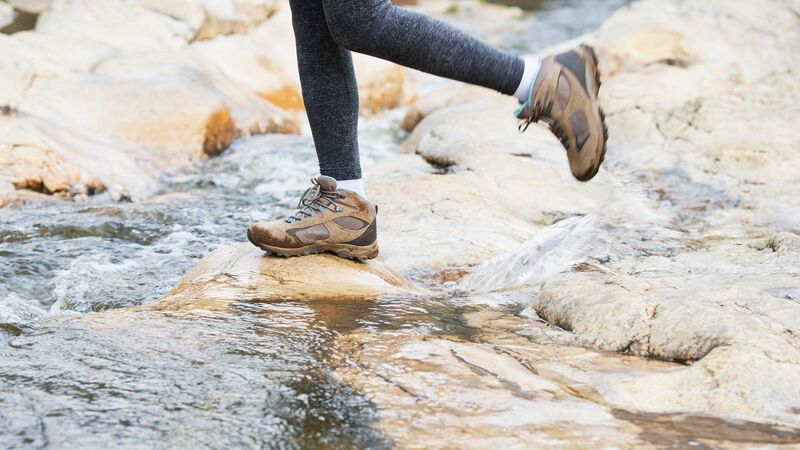 Fast forward 15 years and the Portland-based brand is a favorite of hikers and outdoor enthusiasts of both sexes and all ages thanks to its commitment to functional and high-quality footwear. Keen shoes are designed to provide all-day support and plenty of traction since the brand is focused on catering to the active traveler. This lightweight shoe combines the breathability of sandals and sturdiness and comfort of sneakers. The nylon cord and textile construction adapts to the shape of your foot for a custom fit, while the cushioned heel provides added support. 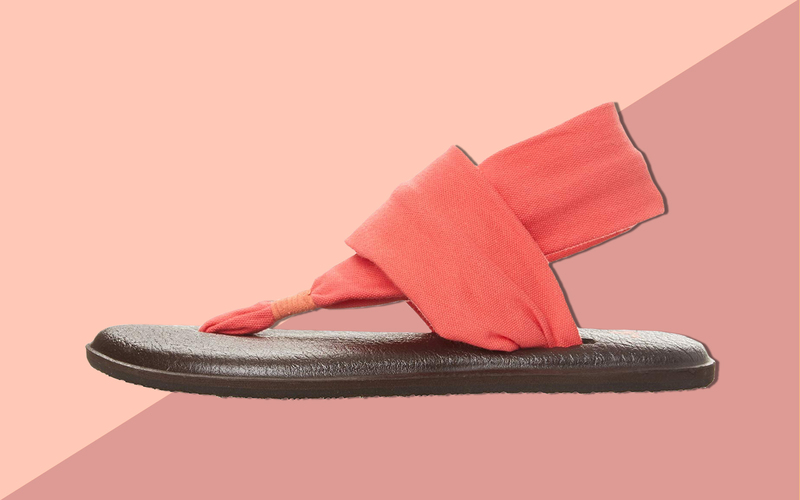 This award-winning sandal offers both impeccable performance and a trendy knit upper. The sock-like construction guarantees a perfect fit and the rubber outsole, with its multi-directional lugs, delivers maximum traction. Ugg is much more than shearling-lined boots these days. The company — which was founded in California by an Australian surfer — is known for its focus on luxurious comfort, both at home in your slippers and out and about in your casual daytime shoes. 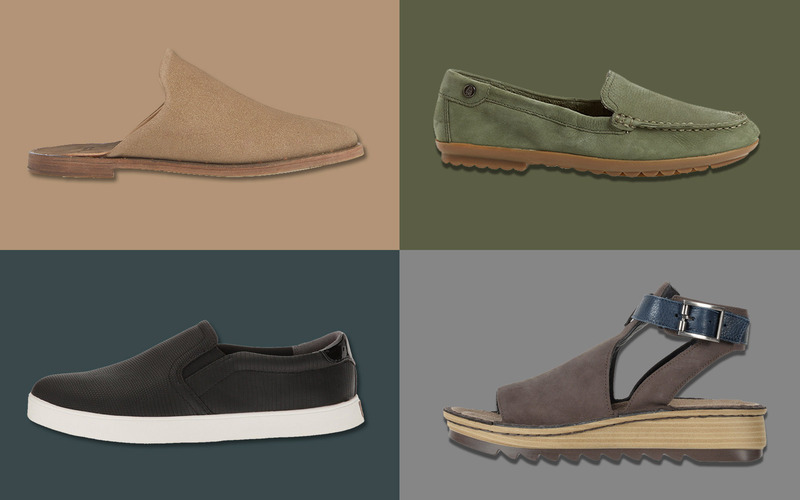 OluKai’s Hawaiian-inspired footwear is all about laid-back design and comfort. Each pair provides arch support and a cushioned footbed to mimic that of a foot stepping into wet sand. The brand has dubbed this its “Wet Sand Principle” and it delivers both balance and long-lasting support. The ultimate all-terrain shoe, the “Nohea Moku” is made from premium canvas and breathable mesh for water-friendly, quick-drying wear. The dual-density footbed maximizes cushioning, support, and rebound, while the all-weather, rubber outsole provides added traction for wet surfaces. This is the perfect travel shoe both in terms of style and functionality. It is crafted from full-grain leather and features a moisture-wicking microfiber lining, a dual-density anatomical removable and washable footbed, and a chassis that provides arch support and heel stability. While Chaco's classic “Z” sandals are the footwear of choice for many an outdoor adventurer, their comfort translates into all of the company's styles. Each shoe's proprietary “Luvseat” footbed is contoured to cradle the foot to make for better alignment and a more efficient stride. Designed for the man on the go, the outsole of these lace-up high-tops have been optimized for traction on wet surfaces. 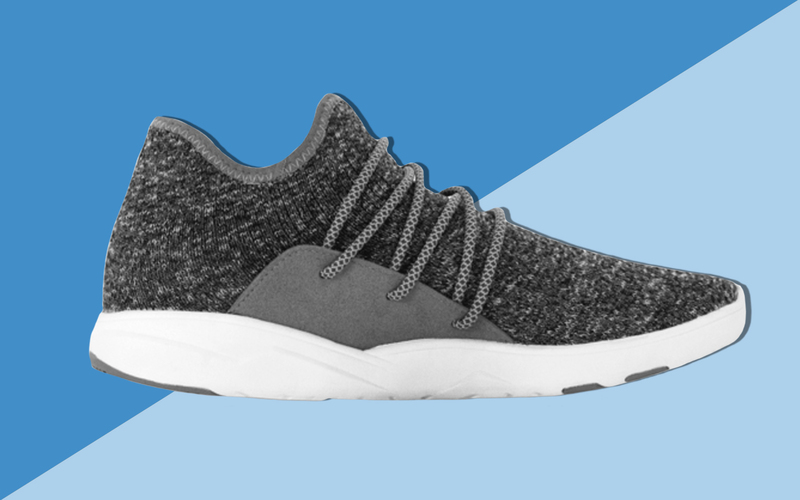 The trendy knit upper of these sneakers has a super comfy, sock-like fit. And the flecked outsole adds character while the footbed provides all the arch support you'll need. 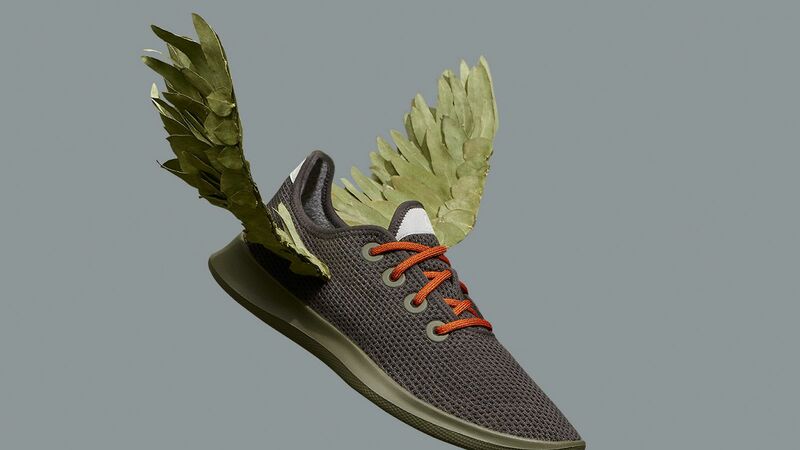 Geox founder Mario Polegato’s business idea was simple: create a shoe that “breathes.” And more than a hundred years after he launched the company, it is clear that this was a pretty good idea. Geox’s products deal with a very specific and widespread issue — unhealthy foot perspiration. The company has patented a system that consists of a membrane that absorbs sweat from the insole and expels it as water vapor through micro-holes in the outsole. You can dress these sleek low-top sneakers up or down. They're crafted from leather and deliver maximum comfort and breathability. While most comfort shoe brands opt for casual design, Geox stays true to its Italian roots and offers elegant styles. The “Elidia” loafer in patent leather features a waterproof membrane that will keep your feet dry while the signature “Respira” sole keeps them well-ventilated. With a slogan like “made for movers,” you know you'll be able to wear a Rockport pair all day without discomfort. For more than 45 years, the brand has been working to merge the feel of an athletic shoe with the look of a sophisticated dress shoe while taking into account comfort factors like soft materials, stability control, and flexible architecture. The perfect beach trip companion, Rockport's take on the boat shoe will stand up to a day of exploring by the shore. It's lined with moisture-wicking suede for a more breathable feeling shoe. 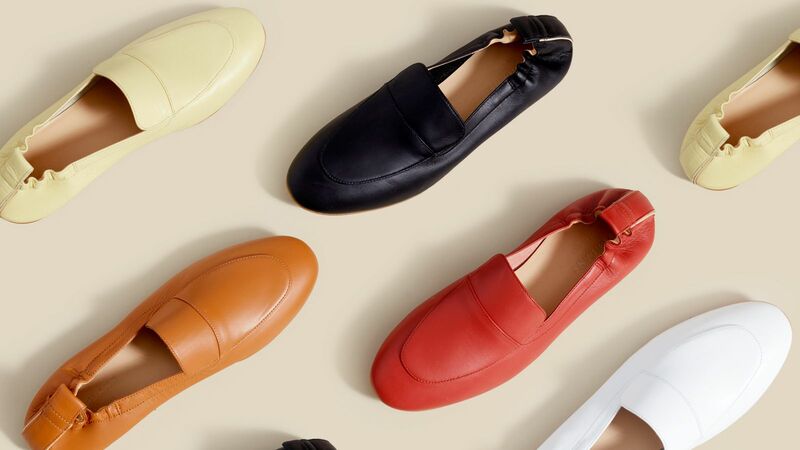 You'll never go back to a regular ballet flat after trying the “Adelyn.” It's available in eight different upper styles and the cushioned foam insole is like walking on a cloud. We can’t think of another footwear company that can trace its history back to the late 1700s. Of course, while Birkenstock’s past is impressive, it’s the contoured footbed that made the brand the global phenomenon it is today. The company invented it in the 1930s and this element has been at the heart of every pair of Birkenstocks since then. The footbed features jute fibers to absorb moisture, a resilient cork layer for maximum support, and a soft suede upper layer keeps your feet comfortable and dry. These ankle-high lace-up sneakers feature the brand’s signature contoured cork footbeds and removable insoles. 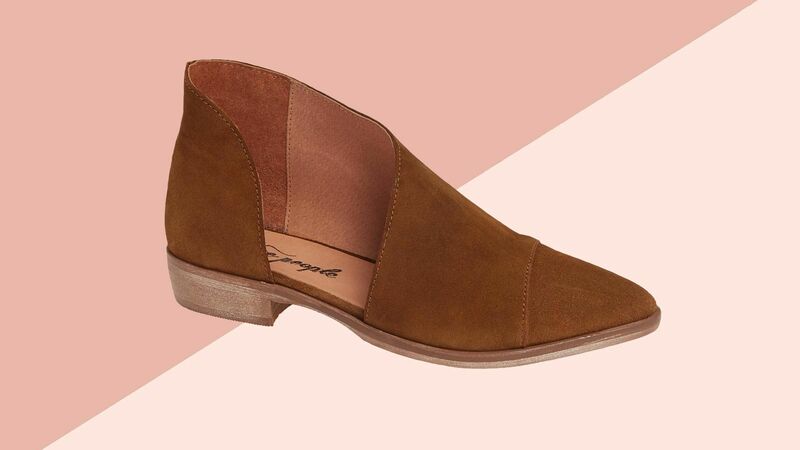 The soft suede upper and leather lining make for stylish shoes you can wear during the day and for a night out. The classic “Arizona” style comes in narrow and medium widths and features adjustable straps for a custom fit. The deep heel cup keeps in line with the natural padding of your foot, distributing your body weight more evenly.